Breathe in the culture and cuisine of the old continent on a cruise of Europe with Adventure Life. Explore Europe from the unique vantage of a luxurious river cruise down legendary European rivers such as the Danube, Rhine, Siene or the Douro as you tour classic European cities like Amsterdam, Budapest, Prague, Paris, Lisbon and Vienna. 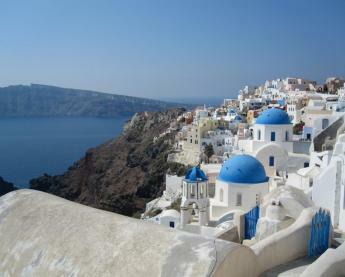 Discover the Mediterranean on a small boat cruise along the shores of Croatia, Greece, Italy, France, Portugal and Spain. Or set sail further north to the British Isles, and into Arctic regions of Scandinavia, Russia, Iceland, and even to the North Pole on an Arctic expedition cruise of a lifetime. Wherever your destination, Adventure Life's European cruise experts are here to help you hand craft the perfect trip to Europe for your precise interests, budget and schedule. Embark on a Douro River cruise aboard the MS Amavida tasting of some of the regions most famous vintages and culinary delights. Take in the beauty of Porto, Portugal and the Douro River, the enchanting village of Castelo Rodrigo and disembarking at Vega Terron, on the border of Portugal and Spain. Begin your Danube River exploration with 3 nights in historic Prague, followed by an 8-day cruise aboard the MS Amacerto from Nuremberg to Budapest, including stops in Regensburg, Passau, Linz, Melk, and Vienna along the way. Visit ancient breweries, historic museums and medieval towns, modern cities, and iconic architecture. Fall in love with Southeast Europe and the Danube River on this exclusive 14-day adventure. Start with two nights in historic Vienna, followed by a 7-night cruise aboard MS Amacerto from Hungary through Serbia & Romania to Bulgaria, concluding with one night in Brasov and two nights in Bucharest. Customize your cruise to include hiking, biking, and more. Experience the traditional charm of the Southern Cyclades Islands on this 8-day cruise aboard the Star Flyer luxurious sailing ship. Discover the magic and mythology of the Greek Isles as you visit the small port towns of Rhodes, Hydra, and the legendary island of Santorini. You'll stop at sun-kissed beaches, ancient ruins, and buzzing modern cities. Join the M/S Splendid on a spectacular 8-day small ship cruise sailing along Croatia's glorious Dalmatian Coast. Explore some of the most popular islands and villages between Split, Korcula, and Dubrovnik as you are immersed in the culture and enriched by the heritage of this Mediterranean paradise. Board the Harmony G for an 8-day small ship Greek cruise that brings you right to the heart of Greece and its mosaic of amazing islands. Experience legendary Greek islands and ports like Marina Zeas, Mykonos, and Santorini, isolated beaches, the UNESCO-protected archaeological isle of Delos, local cultures, cuisine, and more! Join the MS Amakristina on this wonderful adventure sailing across some of Europe's most magical landscapes. Explore the historical city of Amsterdam and fall in love with its authentic charm. Cruise the Ijsselmeer River to Hoorn, and learn more about growing tulips from the experts. This 8-day Spanish cruise aboard the MS La Belle de Cadix showcases the Andalusia region, including stops in Seville, Cadiz, Granada, and Cordoba. Local wine tastings, Flamenco music, and visits to the UNESCO Biosphere Reserve Donana Park highlight this itinerary. 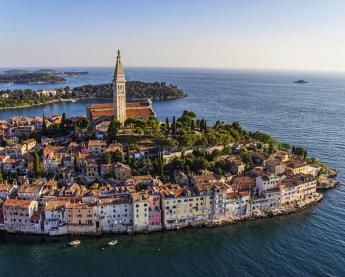 From Venice to Dubrovnik, this 8-day Mediterranean cruise aboard the Sea Cloud mixes adventure and relaxation delightfully, with various stops in Slovenia, Italy, Croatia, and the Gulf of Kotor. Discover medieval Piran and observe Ravenna's Christian and Byzantine religious buildings before heading to the "Pearl of the Adriatic" - Dubrovnik. The Legendary Danube - Cruise Only $3399 8 May 12, 2019 Embark the luxury river cruise ship MS Amacerto for a fascinating 8-day journey along the Danube River from Nuremberg to Budapest. 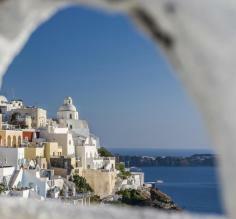 Discover the Mediterranean on a unique small ship European cruise with Adventure Life. Sail the Greek Isles, disembark in cliff-side villages in Italy, and visit European gems unaccessible on large cruise ships. From the coastal city of Dubrovnik, you can explore the city's thousand-year history and explore the Elaphiti Islands. On the Dalmatian Coast, you can plunge into the cerulean waters of the Adriatic at the scenic seaside cities of Split or Dubrovnik. 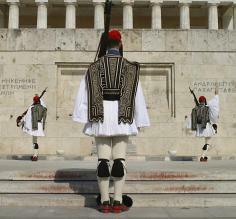 Experience authentic Greek culture, cuisine, and history as you enjoy a small ship cruise of the Greek Isles. From the bustling capital city of Athens, discover the ruins of ancient Mediterranean civilizations before departing to the sun-kissed shores of Santorini, Mykonos, Naxos, Kythnos, Paros & Antiparos, and Crete. 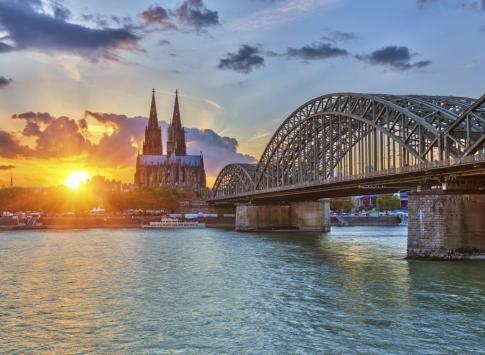 Experience the highlights of Germany, Holland, France, & Switzerland as you cruise the Rhine River in style on a luxury riverboat on the Rhine River. 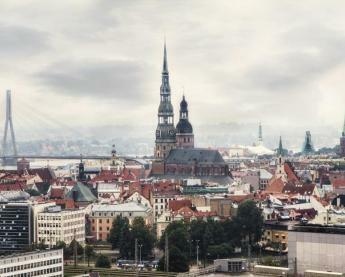 Breathtaking landscapes line the riverbanks as you visit the historic towns of central Europe, where castles, Gothic architecture, cathedrals, and medieval charm characterize the rich culture. The history and culture of Eastern Europe radiate on a river cruise of the tranquil and scenic Danube, passing through Germany, Austria, Slovakia, Hungary, Croatia, Serbia, Bulgaria, Romania, Ukraine and Moldava. With opportunities to delve behind countries once shrouded by the iron curtain, you'll explore castles, palaces, cities & small towns. Embark on a luxurious cruise down the Douro River exploring ancient wine regions, terraced hillsides, and sleepy fishing villages of Portugal and Spain. Hike and bike your way through the rolling valleys, sample regional wines from the age-old vineyards, and enjoy walking tours of the charming towns, like Lisbon & Porto. Paris? Nice? Oui! Cruise down the Rhine or Rhone rivers discovering some of France's finest scenery or sail to Normandy and Bordeaux. Cruise the French Riviera exploring Nice, Cannes and even sail on to Italy and Spain. In the geographic heart of Europe, Germany is a great destination for a classic river cruise, with the Rhine, Danube, Moselle and Main Rivers. Medieval castles keep watch over ancient villages just a short trip from Europe's most modern cities, like Berlin, Munich, and Frankfurt. Cruises also visit Switzerland, Amsterdam, France and Netherlands. 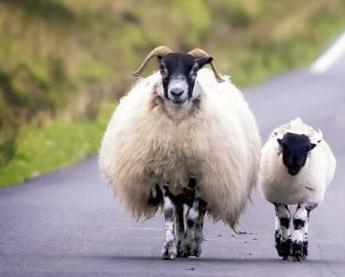 Experience the luck o' the Irish on the "Emerald Isle" on a cruise with Adventure Life. Explore the Atlantic cruising from Norway to Portugal exploring the British Isles. The sun-kissed shores of Italy make for the perfect small ship cruise of Mediterranean Europe. 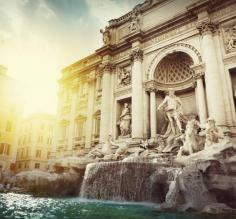 Depart from Civitavecchia by Rome and explore the historic Vatican City, coastal Venice, and neighboring Sardinia, Sicily, Corsica, Greece, Malta, and even France & Spain. Ruins, monuments, and history come to life on these explorations of Italy! 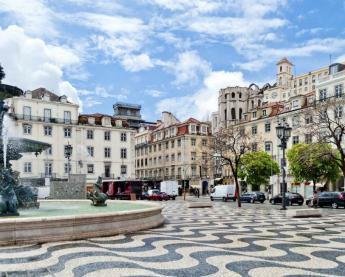 A visit to the capital of Lisbon is the highlight of any European cruise, but venture to Porto and cruise down the Douro River for a glimpse into ancient vineyards and terraced hillsides forgotten in time. Adventure Life's cruises visiting Russia give you an all access pass to some of the most remote Arctic regions of the top of the world. Breathe in the Aurora Borealis sailing Kamchatka, Siberia's Forgotten Coast and even venture to the North Pole. Embark on the small cruise ships MS Renoir or MS Amalegro in Paris to explore the vineyards and castles of the Seine River Valley. Ports of call like Giverny, Les Andelys, Honfleur, Duclair and Jumièges highlight the culture, art, and fashion of France, with opportunities to hike, bike, and enjoy walking tours of these small towns and scenic areas. 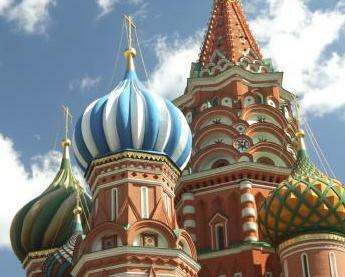 Start your exploration of Europe on a classic Mediterranean or river cruise from Spain. 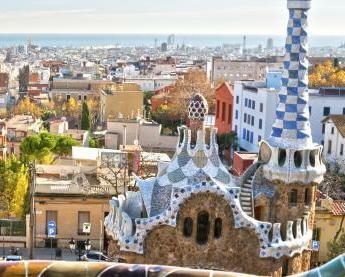 Discover classic Madrid and Barcelona before embarking on a Mediterranean cruise to Portugal or France. Or, combine your trip to Spain with a river cruise on the Douro River also visiting Portugal. 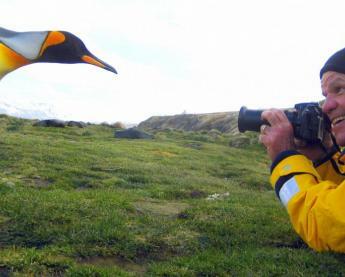 Explore the British Isles on a cruise with Adventure Life. The UK is a key destination of our European cruises visiting Ireland, France & Portugal, Iceland & Scandinavia. 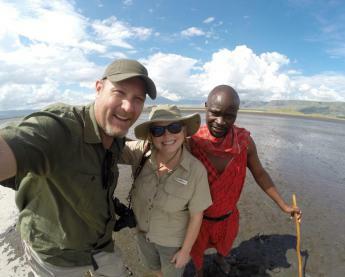 No matter which part of Europe you want to visit, Adventure Life is ready to help plan your dream vacation with some of the best cruises and expeditions out there. The Arctic: Get ready to explore the frigid North in style as you set out through these icy waters to see the fjords of Iceland, Greenland, and the legendary Northeast Passage across the northern coast of Russia, where Aurora Borealis can be seen. 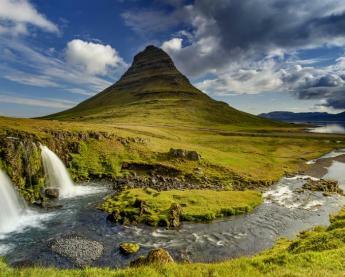 Scandinavia: Finland, Norway, Sweden, Iceland, and Denmark comprise this northerly region of Europe, where Arctic wildlife like polar bears, seals, and whales swim in these remote waters. 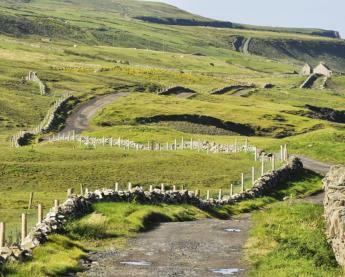 The British Isles: Take a walk into Europe's medieval past as you explore the hauntingly beautiful castles that dot the rolling hills and highlands of Scotland & England; stroll along the quiet beaches of Wales; Get a taste for authentic Gaelic culture in Belfast, Northern Ireland; or experience the "luck of the Irish" in the green pastures of Ireland itself. Western Europe: Breathe in the fresh Paris air as you tour this enchanting French city, or see the harrowing beaches of Normandy and the French Riviera at Nice. 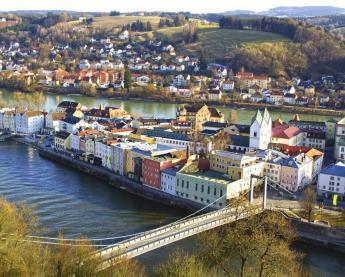 In Germany, the Rhine River will take you through the towns of yore, adorned by ornate castles & impressive cathedrals. A tour of the Iberian Peninsula will acquaint you with the world-renowned art and architecture that characterizes Spain & Portugal. Eastern Europe: For half of the 20th century, a wall hid these bewitching countries from the Western world, but now you can experience all Eastern Europe has to offer as you explore the unique cultures that surround the Black Sea, like Russia, Romania, Bulgaria, Turkey, Slovakia, the Ukraine, and other hidden gems of this part of Europe. The melodies of the Danube River will delight you as you navigate deeper into the heart of Europe's lesser known sites & attractions. The Mediterranean: This expansive sea borders the southern coasts of Europe and the northern tip of Africa and is known for its temperate climate, delicious food, and excellent beaches. 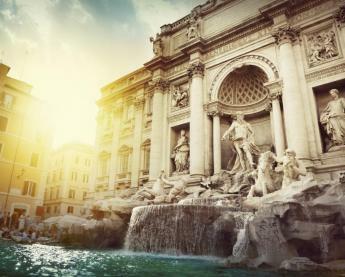 Visit the heart of the ancient Roman empire as you explore Italy, or see the ruins of the myth-ridden Greek empire as you cruise the Greek Isles. From Sicily to the Dalmatian Coast, a Mediterranean cruise is a mix of pure relaxation, fascinating arhaeological sites, and some of the best cuisine you'll ever taste. 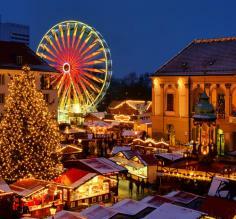 Explore the enchanting Christmas Markets throughout Germany, Austria and Hungary on your Europe river cruise. Drink hot mulled wine as you meander through these traditional street markets. This is sure to be a charming, festive way to spend the holiday. Often called the cradle of western civilization, Greece maintains a rich culture that has evolved over thousands of years and has influenced people throughout the world. With so much history and deep-rooted traditions, travel to this destination evokes a truly unique sense of cultural romance. 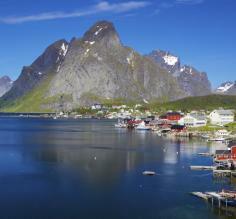 Norway is a country full of striking natural beauty, rich culture, adventure opportunities, and intriguing history. 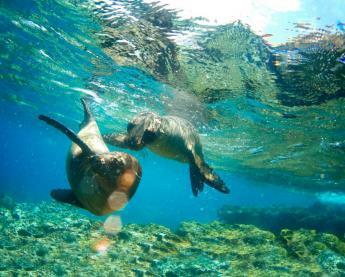 It is sometimes overlooked by travelers but is definitely a destination that should not be missed! Before you begin your travels, learn a little more about what this charming "Land of the Midnight Sun" has to offer visitors. Amsterdam - The beginning of legendary cruises up the Rhine River, or explore the canals of Holland & Belgium. Budapest - Is Hungary's capital on the Danube River known for its striking architecture & hot baths. Vienna - Home of legendary musicians whom leave their mark on Viennese culture to this day. Frankfurt - Home to one of Europe's major airports, many fly into Frankfurt then cruise on the Rhine. Porto - Portugal's namesake is at the mouth of the Douro River and famous for Port wine. Paris - Sail northwest on the Seine River or fly into Paris to access the Rhone River, Burgundy, Loire Valley and Strasbourg - gateway to the Rhine. Berlin - Is visited on cruise to the nearby and lesser known Elbe River, Berlin is an extension for many cruises to Prague, Amsterdam and The Baltic Sea. Strasbourg - Is the crossroads of French and German cultures and starting or finishing point for many cruises on the Rhine River. What kinds of European cruises are there? River Cruises are quickly becoming the most popular way to explore Europe's ancient and historic interior. 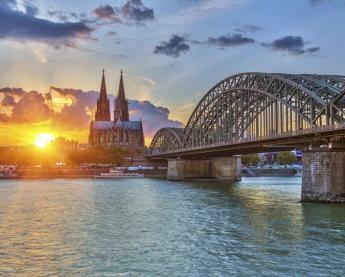 Along the Rhine, you'll visit the Netherlands, Belgium, Luxembourg, Germany and France. 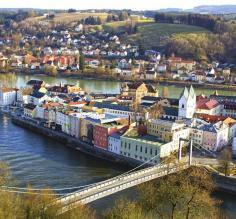 The beautiful blue Danube takes you through the countries of Central and even Eastern Europe. 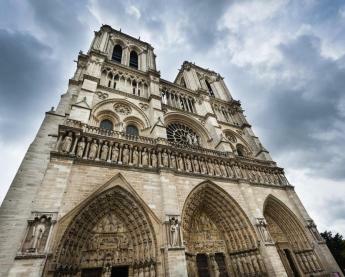 The Seine & Rhone Rivers highlight the best that France has to offer. And the Douro takes you along one of the Iberian Peninsula's main arteries through Spain and Portugal. Mediterranean cruise - aboard a classic sailing schooner or a luxurious yacht - makes for a great way to relax among the sun-kissed isles of the Cyclades, explore the ruins of Greece, visit Croatia, or see all that Italy, Monaco, and Mediterranean France have to offer. Arctic Expedition Cruise, visiting the northern tip of Scotland, Denmark, Norway, Iceland, and even the Arctic fjords of Svalbard (Spitsbergen). 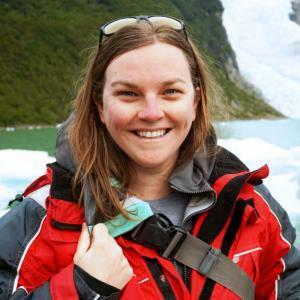 Several of these cruises even cruise right across the Arctic Circle to the frigid waters of the Northwest Passage and Baffin Bay on the north continental Canada. Visiting the Christmas Markets in Germany!